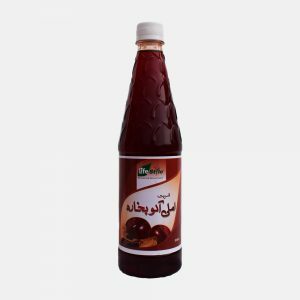 Lifestyle Sharbat Elaichi (Cardamom Syrup) is one of the favorite drinks to beat the summer heat and frequent thirst. It’s well worth adding cardamom to your drink for flavor as well as for health benefits. 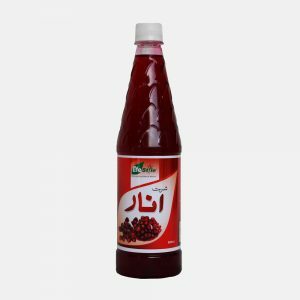 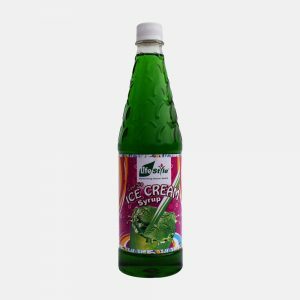 Lifestyle Sharbat Elaichi (Cardamom Syrup) gives very unique taste and flavor while green color attracts eyes. 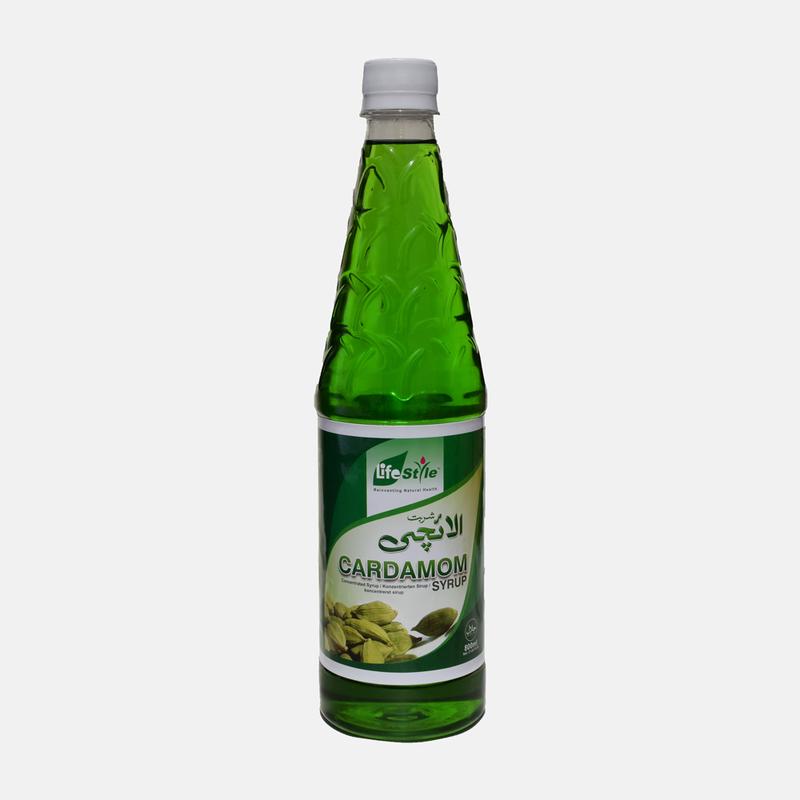 For a perfect summer coolant with cardamom taste, serve 2 Tbsp. of Lifestyle Sharbat Elaichi (Cardamom Syrup) in 225 ml of Water. For soothing aroma of cardamom, use Lifestyle Sharbat Elaichi (Cardamom Syrup) with Water, Milk, or Fruit Juice etc. 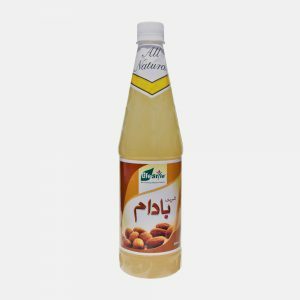 Lifestyle Sharbat Elaichi (Cardamom Syrup) is great for desserts, drizzle it on freshly baked cupcakes or into frosting, or both.